dedicated to preserving the traditions of Roseau Rams Hockey. 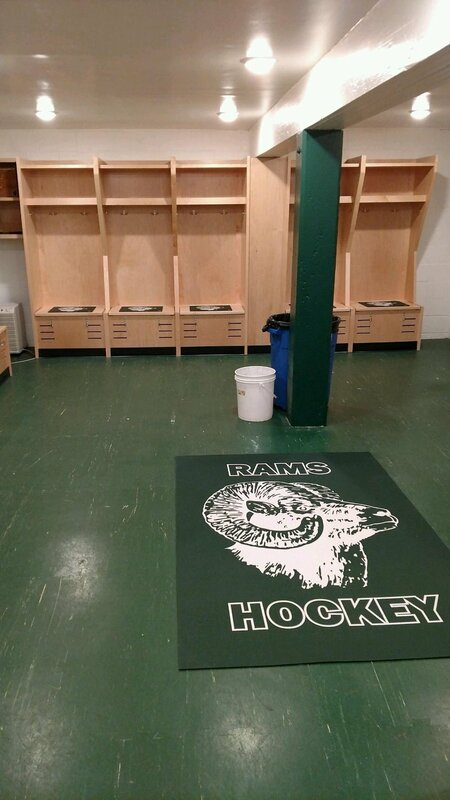 The Roseau Rams Hockey Association is a nonprofit group dedicated to preserving the traditions of Roseau Rams Hockey. Roseau Rams Hockey Association is a 501(c)(3) organization. All Roseau Hockey supporters are encouraged to participate. Anybody who is interested in supporting the Roseau Ram Hockey tradition can submit contact information and/or donate to the association. Supporters are not required to make a donation to be part of the association. Association updates will be communicated via email as frequently as necessary. As well, Rams Hockey updates will be relayed as frequently as possible during the season. The Roseau Rams will wear a third jersey for their 2018 series vs Warroad. This jersey is a replica of the late 1970’s era jerseys worn by the Rams. Warroad will also be wearing a third jersey for the series and each team will have matching commemorative patches on their jerseys marking the 74th year of ‘The Rivalry’ between Roseau and Warroad. 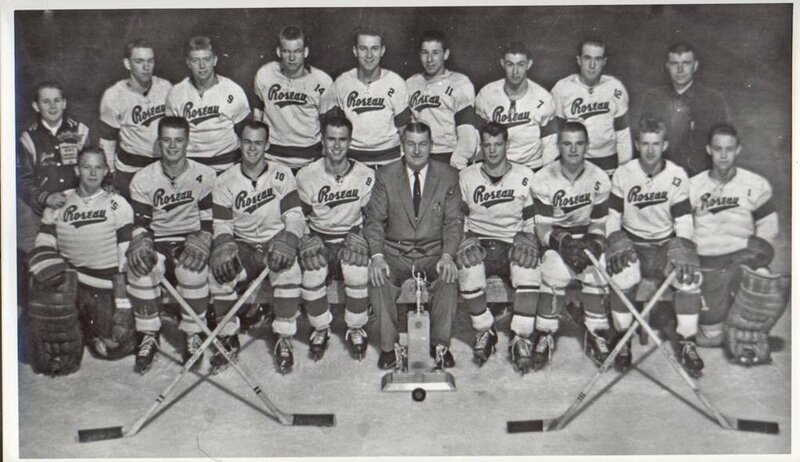 The Roseau Rams third jersey in 2017 was a replica of the 1946 Roseau Rams state championship team jersey. This jersey was worn during the 1/21/2017 game versus Duluth East. The RRHA is proud to honor Roseau Rams hockey history with the 2017 & 2018 third jersey events. 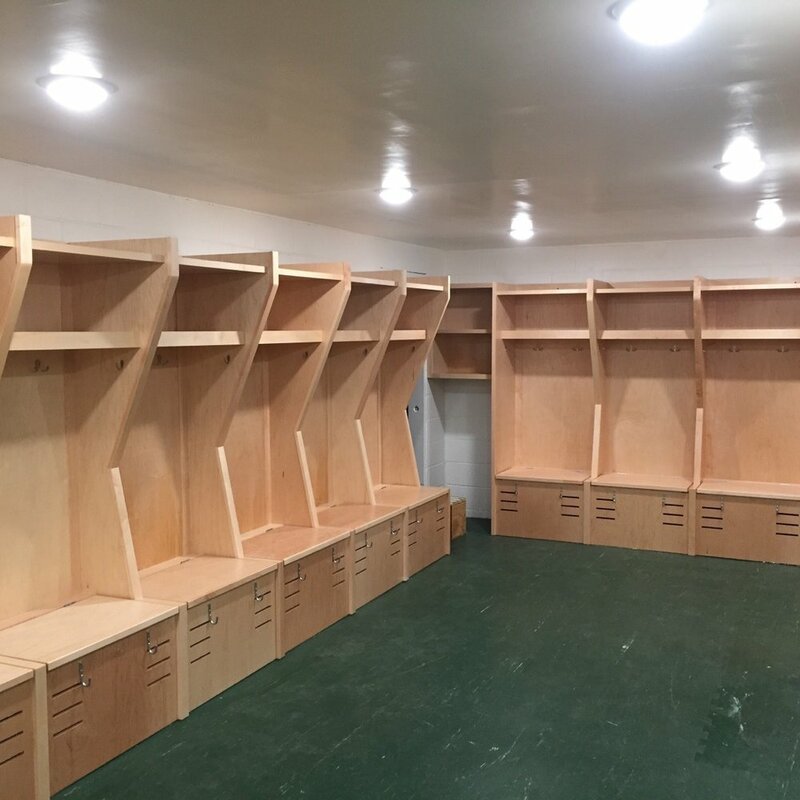 The RRHA is working on multiple directions for future projects, from additional locker room renovations to annual scholarship(s) to meals for the team and social events for association supporters. Please look for email and website updates for future project status. Contact ramshockeyassn@gmail.com if you have questions. Thank you for joining Roseau Rams Hockey Association. You can make a donation and receive a t-shirt here! You can make a donation by clicking on the Donate button. 100% of donations go to implementing our Association Goals. Roseau Rams Hockey Association is a 501(c)(3) organization.